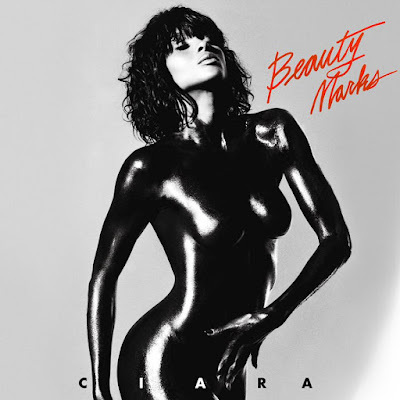 Here's the fierce artwork from Ciara's upcoming album 'Beauty Marks,' due in stores May 10th. 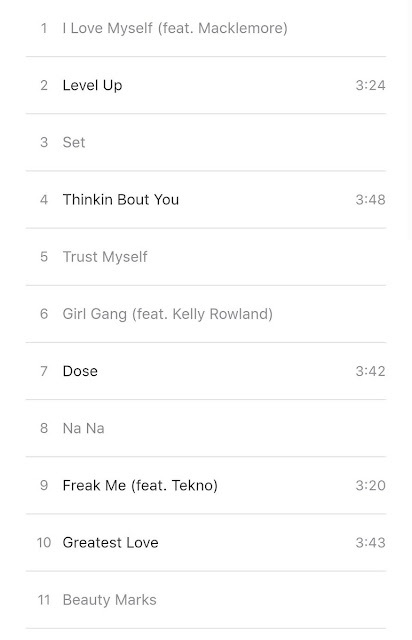 She released her new single 'Thinkin' 'Bout You' last night, as well as premiered the music video. 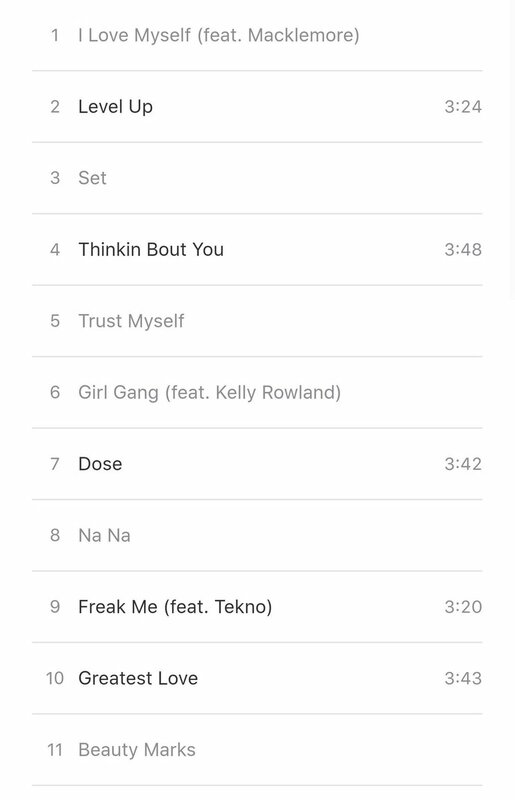 The album tracklist has also been released and features a special guest appearance from Kelly Rowland! This song is probably my favourite so far out of the ones she's released. It's very 80s pop meets Prince. I dig it. The video is very fun and playful, with lots of dancing and jumping around. It just exudes feel good vibes all around. I'm a little scared for her numbers though, but at least the project is finally on its way.